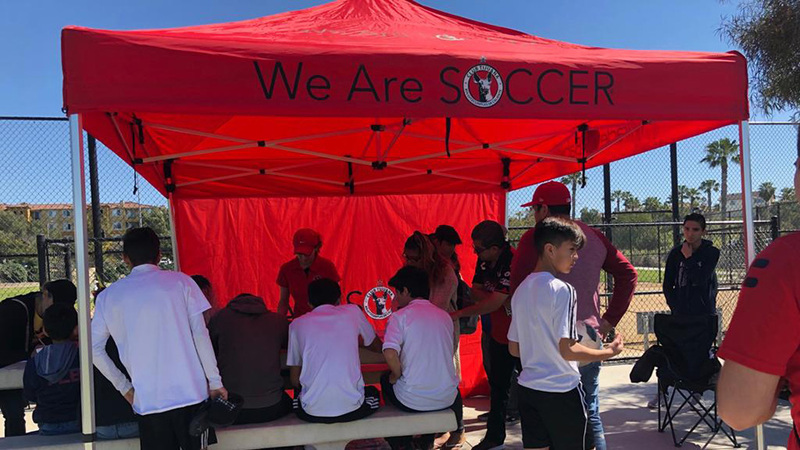 CHULA VISTA - Xolos Academy FC kicked off its first week of Presidio League throughout San Diego County and the younger teams were also taking pat in the action Saturday. 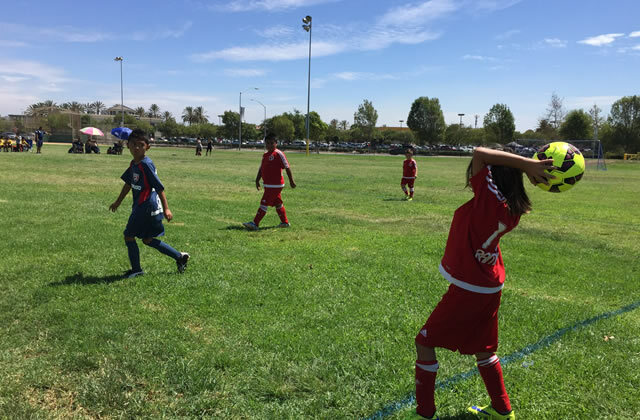 The Under- 10 Xoloitzcuintles squad played to a 3-3 tie against host Aztecs FC at the Lucky Waller Park in Chula Vista. Ricardo Guzman scored three impressive goals during Saturday’s match. 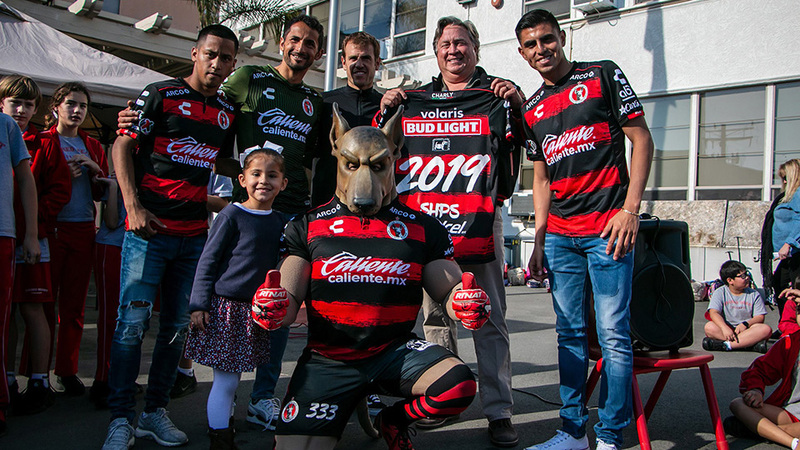 One of his scores came in the first half when Xoloitzcuintles was down 2-1. Guzman added two more in the second half, the most important one –the equalizer- seconds before the final whistle. Things started slow for the Under-8 squad, which played with enthusiasm and determination in a 9-0 loss to host Atlante FC. The young Xoloitzcuintles speedup and up and down the field looking for scoring opportunities but could not find them. That changed rather quickly in its second match of the weekend. 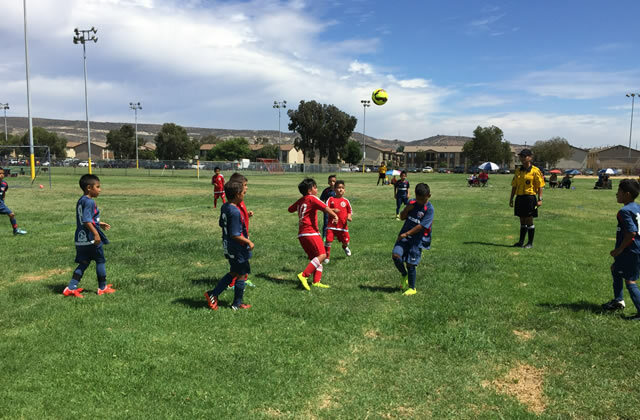 The Under-8 bounced back from its season opening loss with a 4-1 win against Hotspurs USA Sunday at Hilltop High. It was a much-needed result for the young squad. 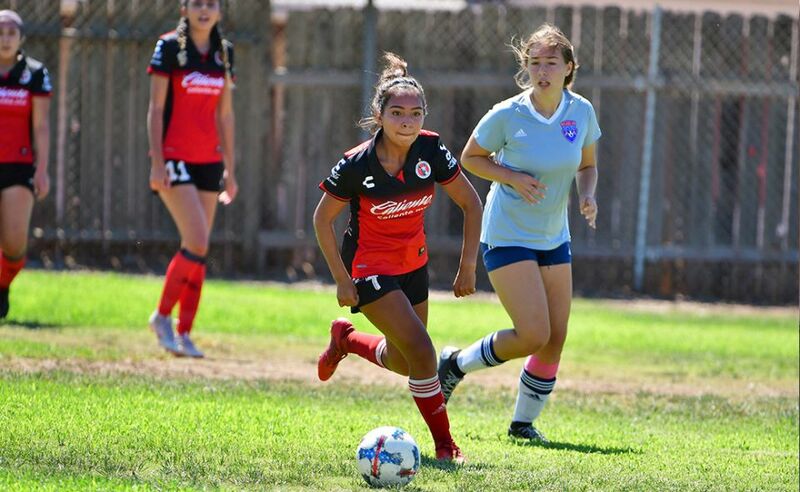 Xolos Academy FC continues its second week of Presidio League Sept. 19 and 20. Under-8 Xolos Academy FC vs NADO at Coronado Cays - (9:15 a.m.) Saturday, Sept. 19. 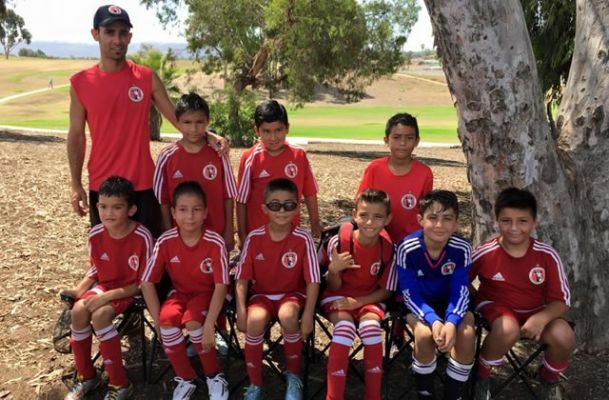 Under-10 Xolos Academy FC vs Atlantle San Diego at Hilltop High School - (9 a.m.) Saturday, Sept. 19.